Want to get rid of chipmunks in your area? Use our nationwide directory of wildlife control operators to locate a professional trapper near you. 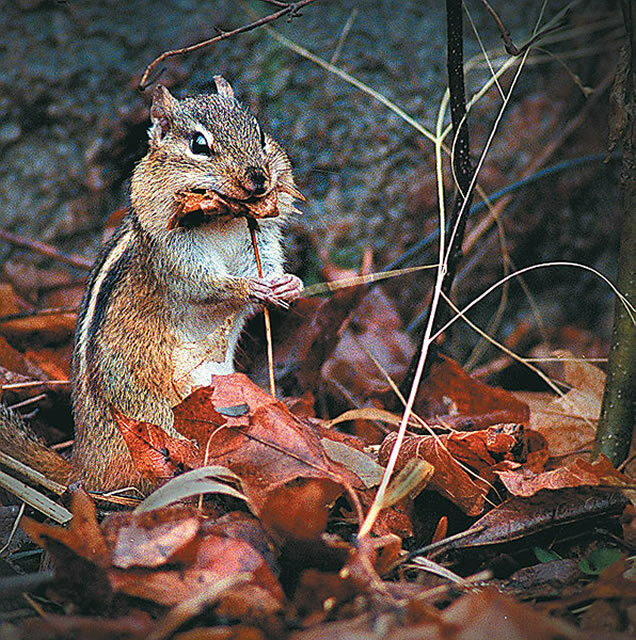 When it comes to wildlife control, chipmunks are among the least offensive of creatures. They rarely enter human homes, and most of the damage they cause is superficial. Even so, it is useful to know how to get rid of chipmunks because they can be a big nuisance, and because they carry the same rodent diseases that rats, mice and squirrels do. At times, their damage can be quite serious. What problems do chipmunks cause? Eat your birdseed These little rodents eat seeds, nuts and fruits, and gather these things all year long to store in their caches. If you enjoy a birdfeeder, they will be quite annoying to you. They also eat pet food. Eat bird eggs and hatchlings These little animals will readily eat the eggs and young offspring of birds. Destroy gardens In their ceaseless search for food to eat and food to store, they will dig up bulbs, seeds and garden plants. Destroy grass These animals sometimes climb trees, but mostly they stay on the ground. All that scampering through your yard will result in matted down grass and trails through the lawn. Holes in the ground These are burrowing creatures that live underground. Their holes and burrows may loosen or undermine retaining walls, foundations, porches, patios, or stairs. Attract mice, rats and snakes By their very presence, they will attract other rodents such as mice and rats to your property. They also attract snakes because snakes will want to take advantage of the chipmunk holes both to live in and to use as access to your crawlspace. 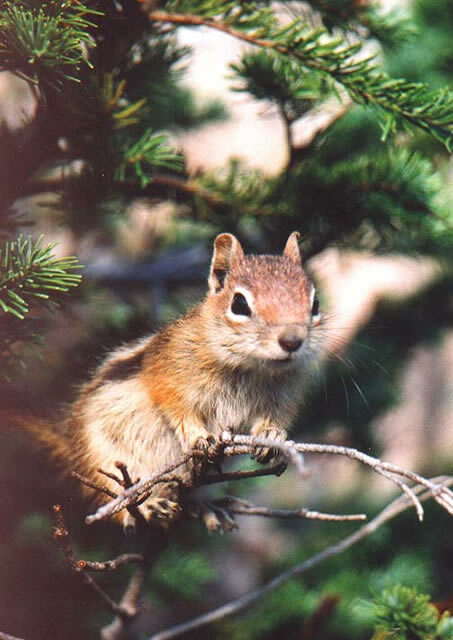 Our professional wildlife removal technicians offer highly effective means of chipmunk removal. They understand typical animal behavior and thus are able to set chipmunk traps in locations that will bring the best results. Although we primarily use traps for this purpose, we also have chipmunk poisons. Our poison products are safe for household pets and pose no risk of harm to non-target animals. In addition to chipmunk extermination we also provide clean-up services, and can remove any chipmunk droppings and feces from your property. We also sanitize and deodorize, to leave your property free of animal-borne germs and disease. 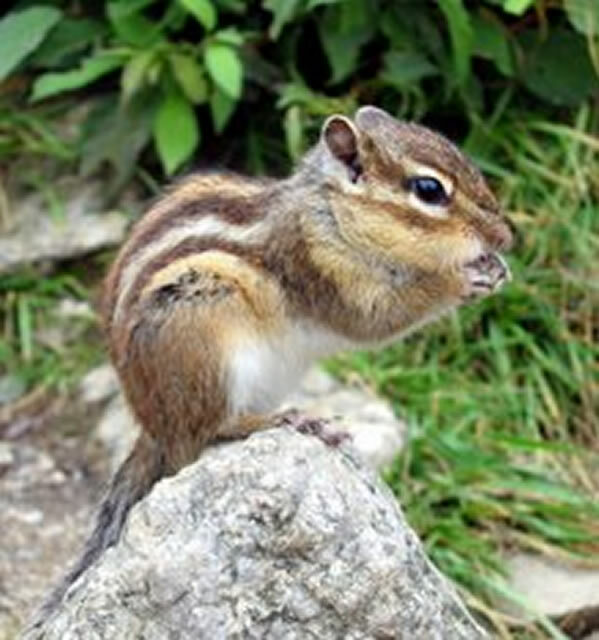 We will remove any dead chipmunks and when necessary we may also treat for insect pests that have accompanied these rodents to your home. 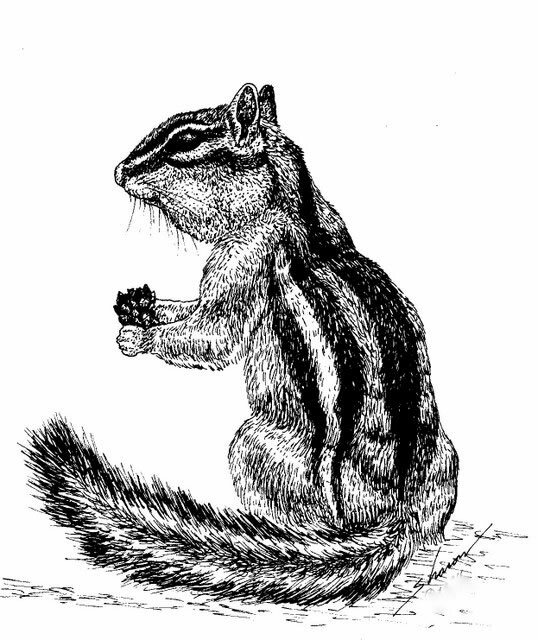 How are chipmunks different from squirrels? they are ground animals, while squirrels live in trees. 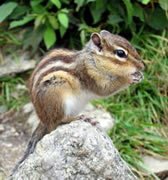 To schedule an inspection, call Allstate Chipmunk Control: 1-888-488-7720. You may send us 5 to 10 digital pictures of your chipmunk problem and we will give you a FREE cost estimate over the phone. For fastest services, call us today at 1-888-488-7720. Prices will vary depending on the severity of the problem and on the time spent on the job. Remember, wild animals can be unpredictable. Every job is unique and our solution will be custom fit to your situation. Check with your insurance for coverage. Read more about this pest animal at our Chipmunk FAQ. We also offer expert coaching services for a fee, so you can do the job yourself. We can even ship the necessary traps, lures, etc. to you. We accept Visa and MasterCard. We also take purchase orders and cash. If you have a chipmunk problem on your property, call someone who has experience and knows how to get rid of chipmunks. We have chipmunk traps that work very effectively to protect our clients' property.